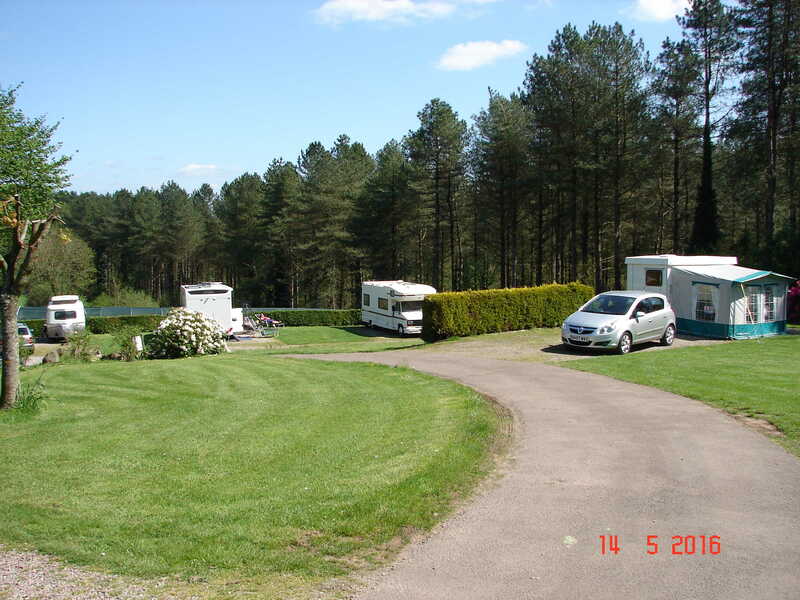 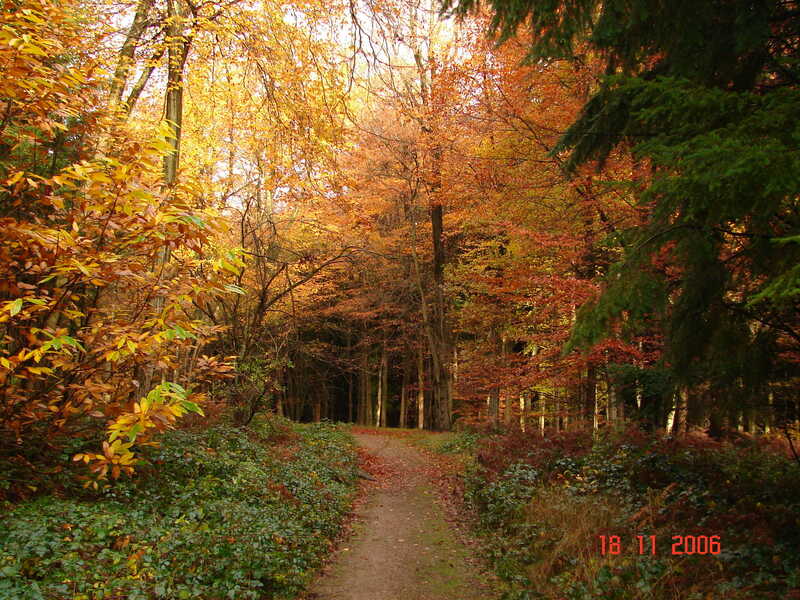 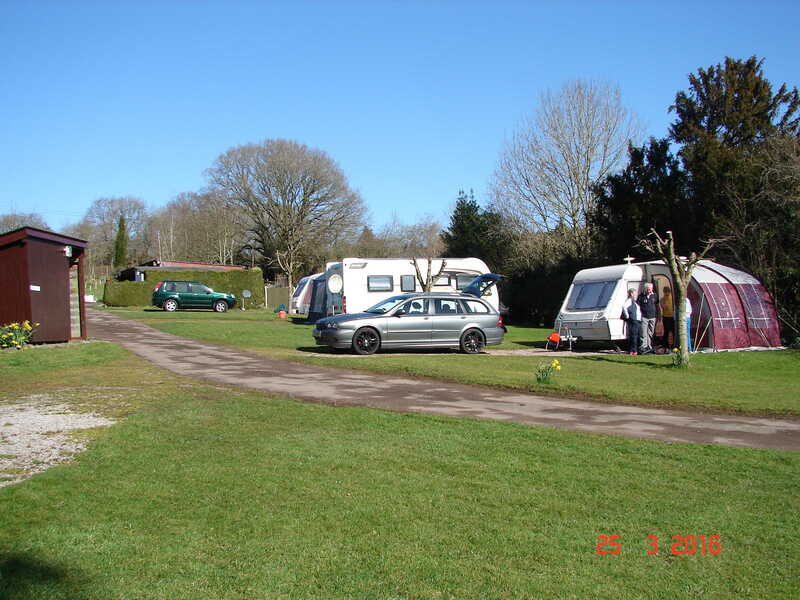 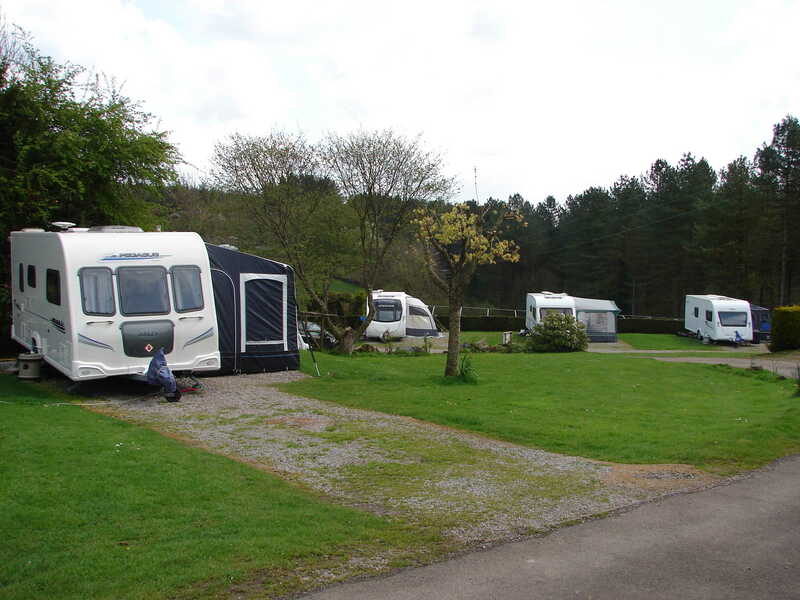 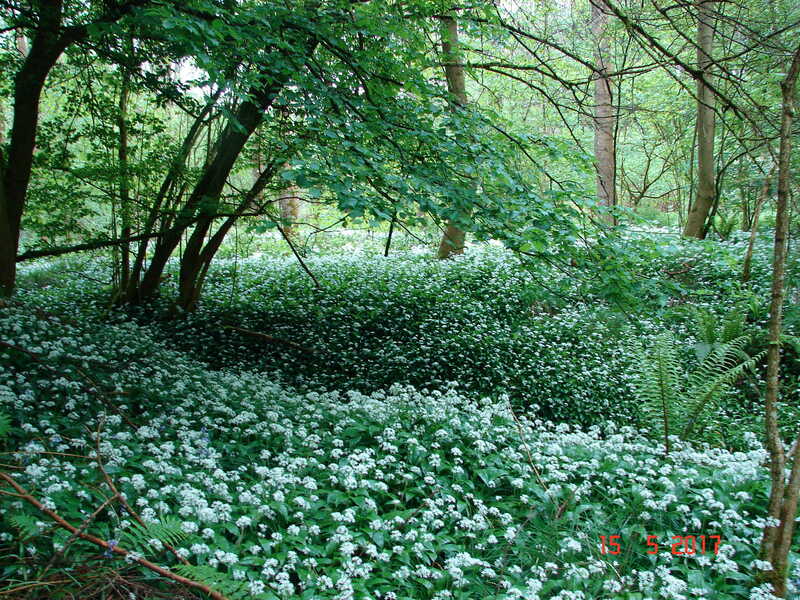 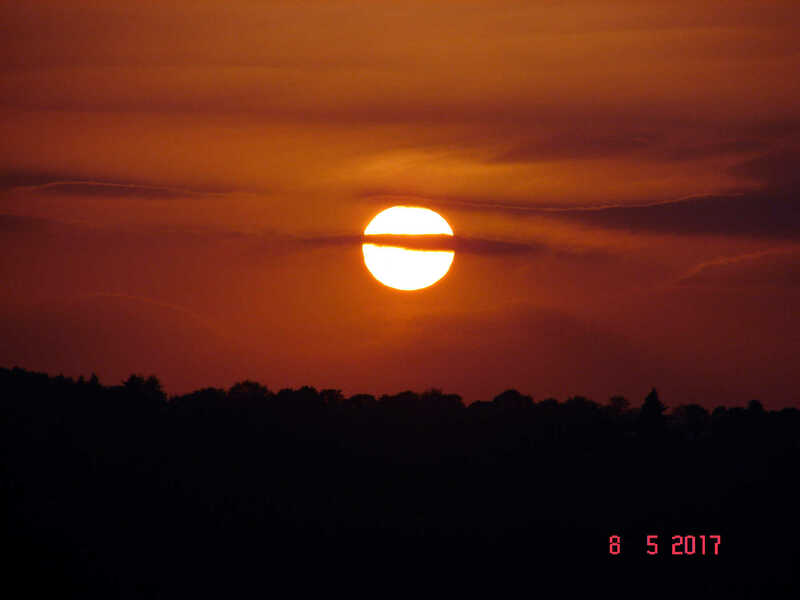 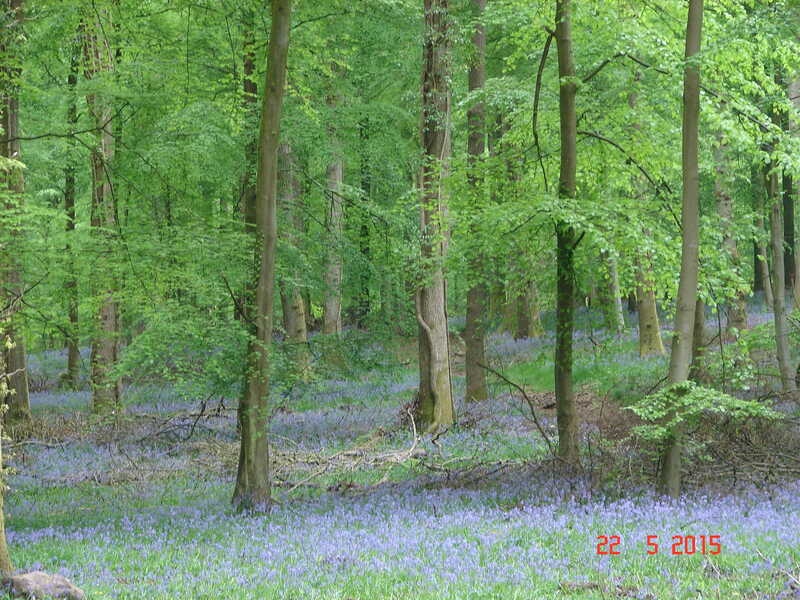 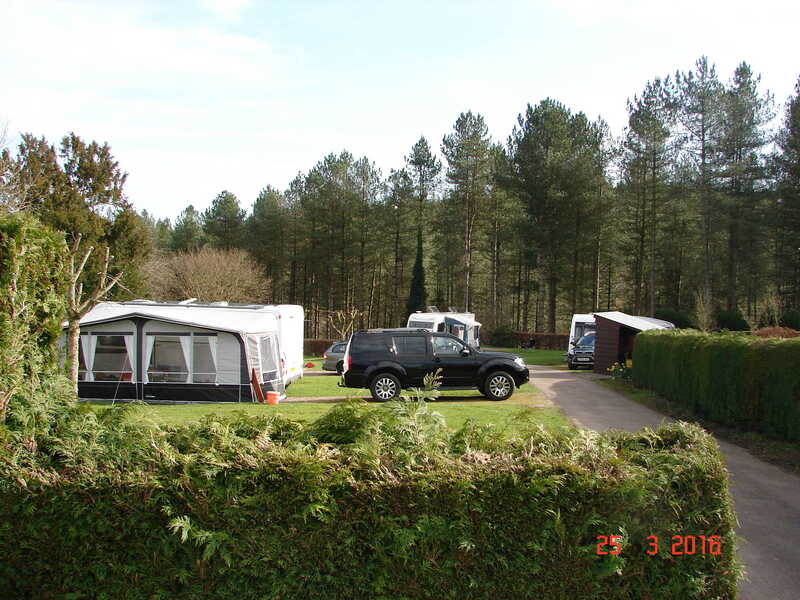 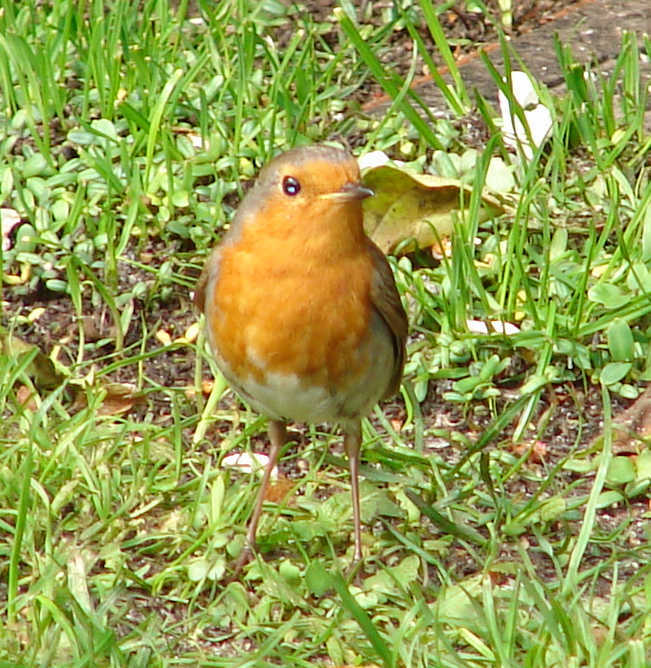 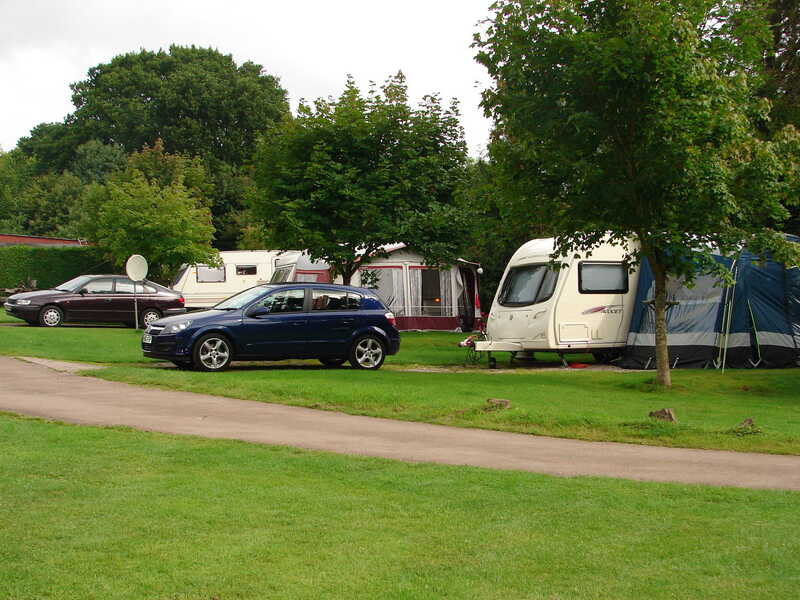 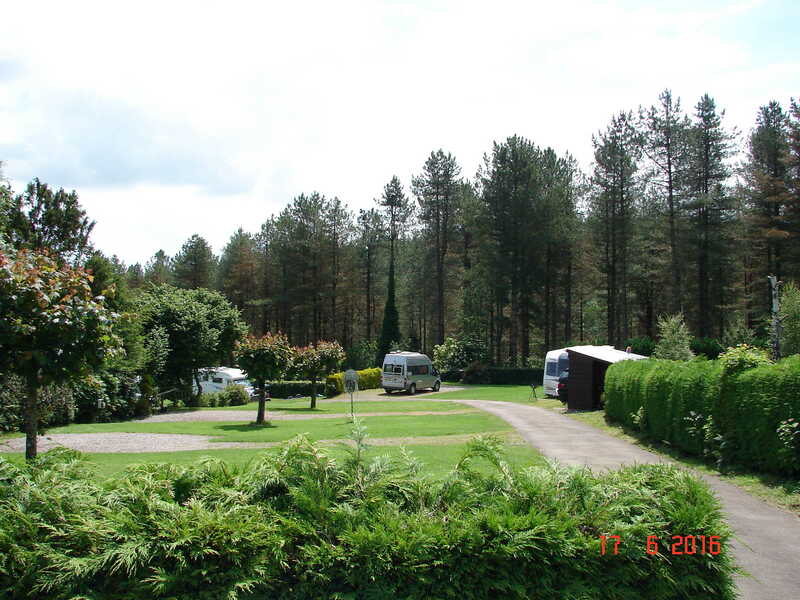 Hawthorne Cottage Caravan Site is a lovely family-run caravan site located in the heart of the Royal Forest of Dean. 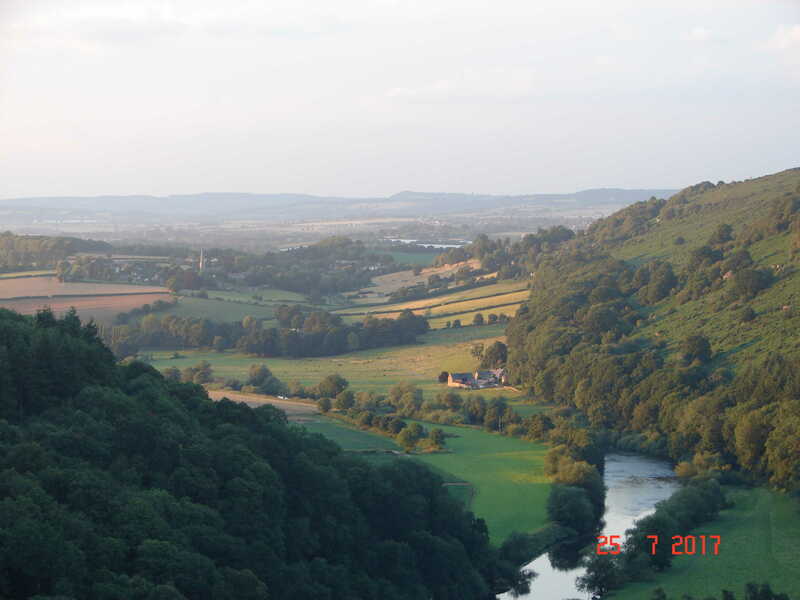 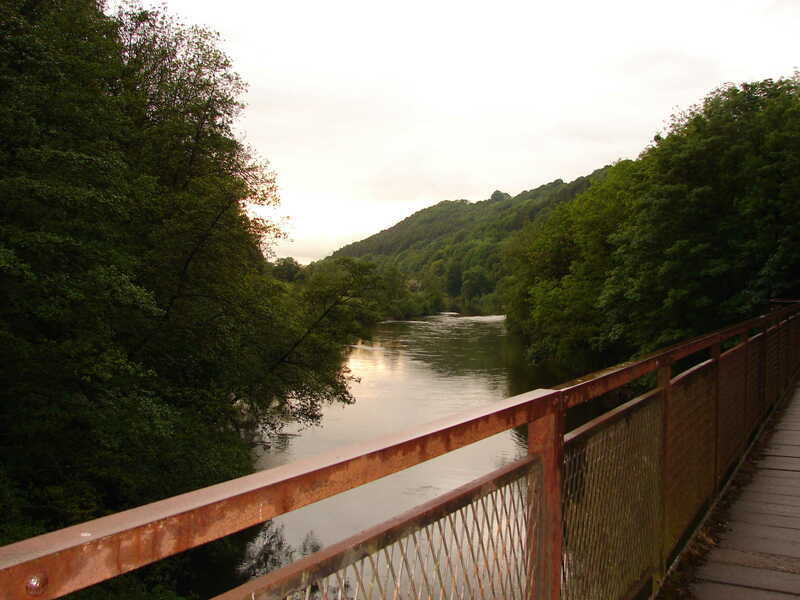 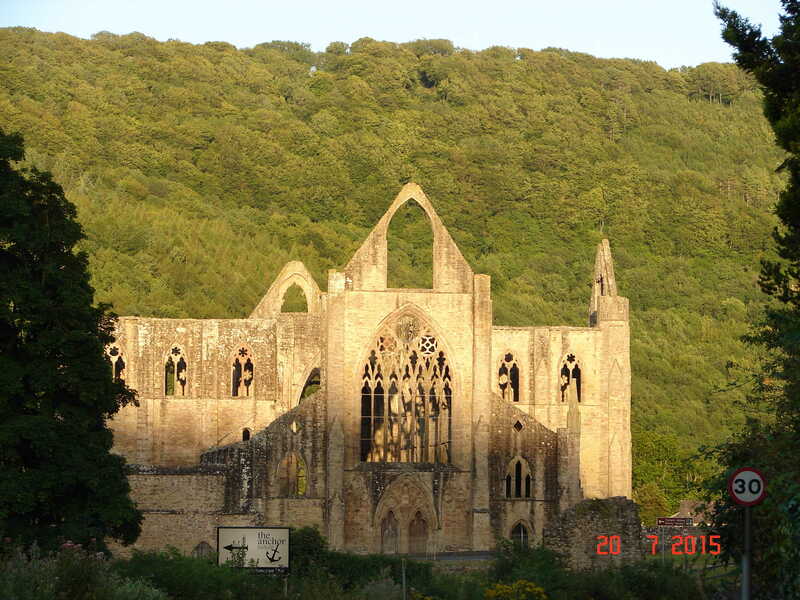 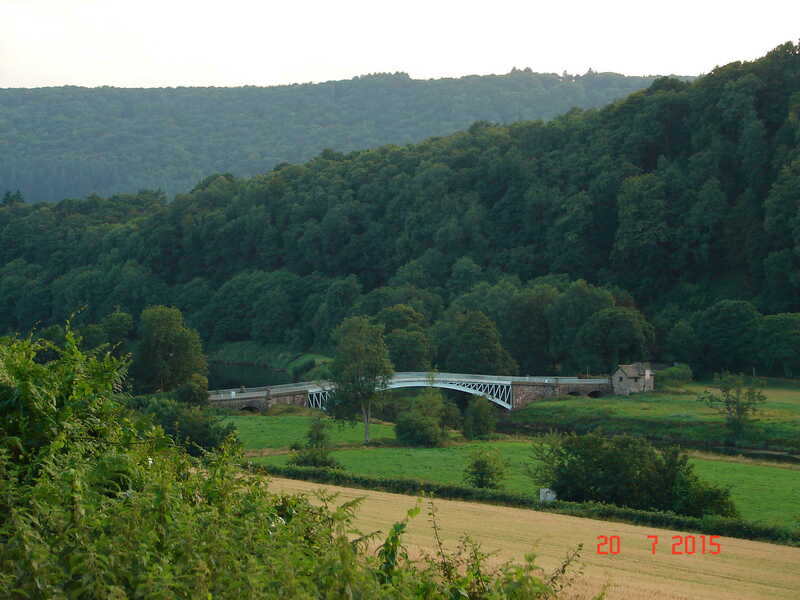 Boasting beautiful views of the surrounding countryside, the campsite is ideally located for exploring the area and local attractions, also the Wye Valley and Welsh Borders. 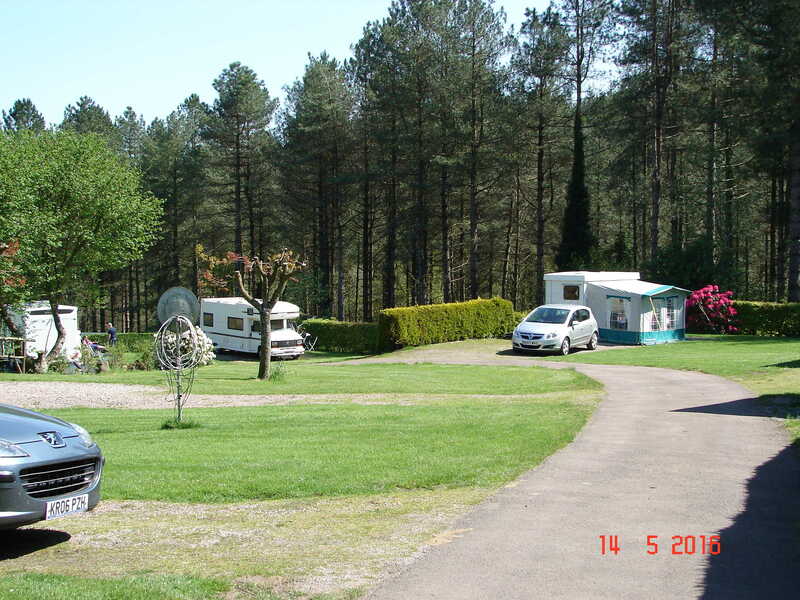 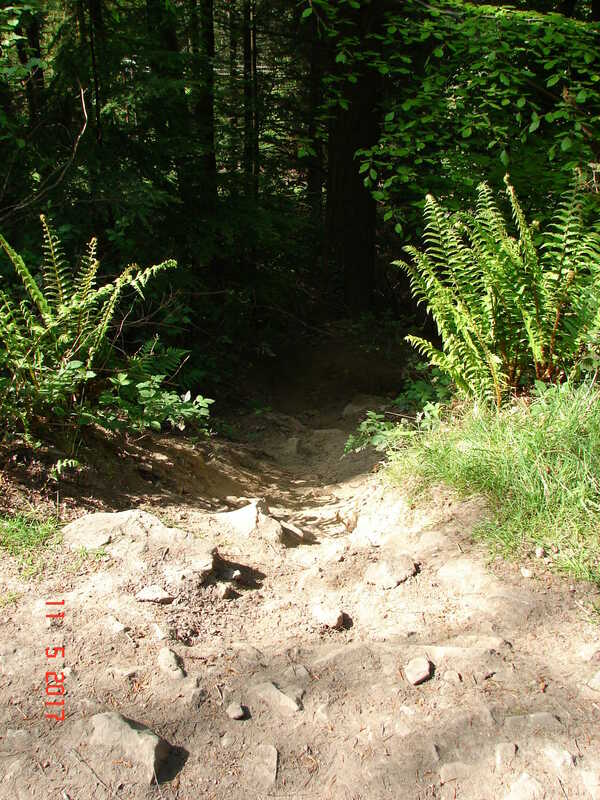 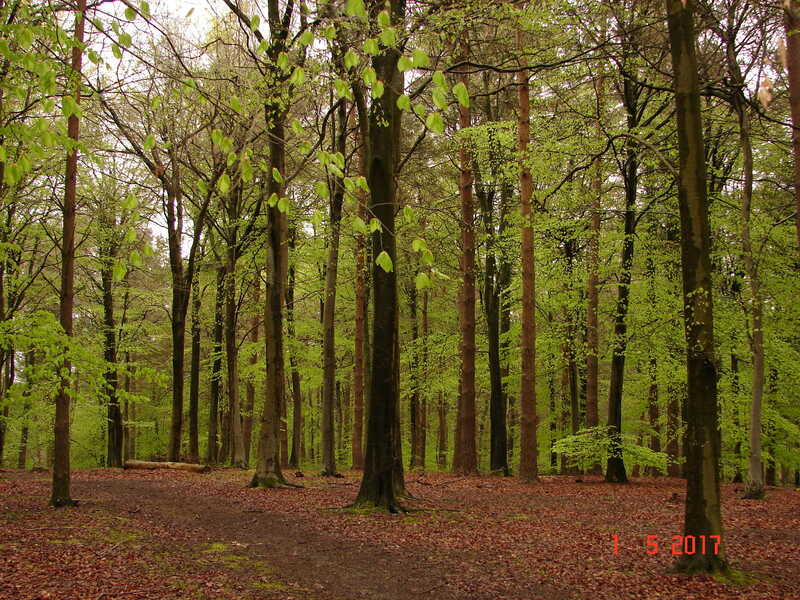 The campsite enjoys direct access to the forest and woodlands with many walking and hiking paths and trails to explore. 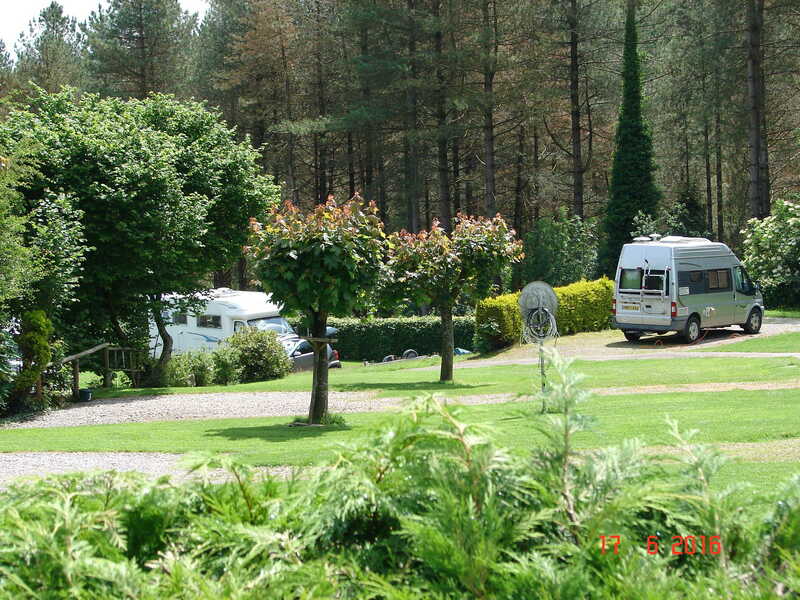 Nature lovers will love the plethora of wildlife and birds and there are a many places to eat and drink locally. 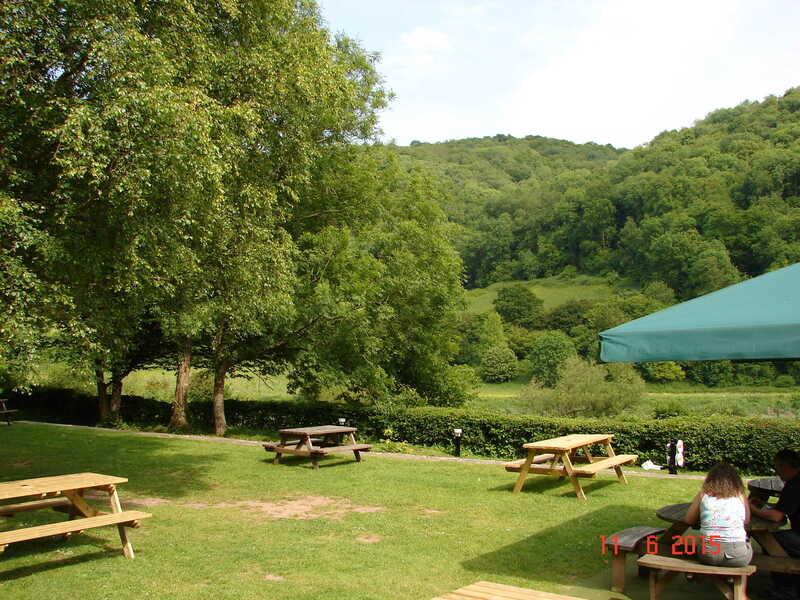 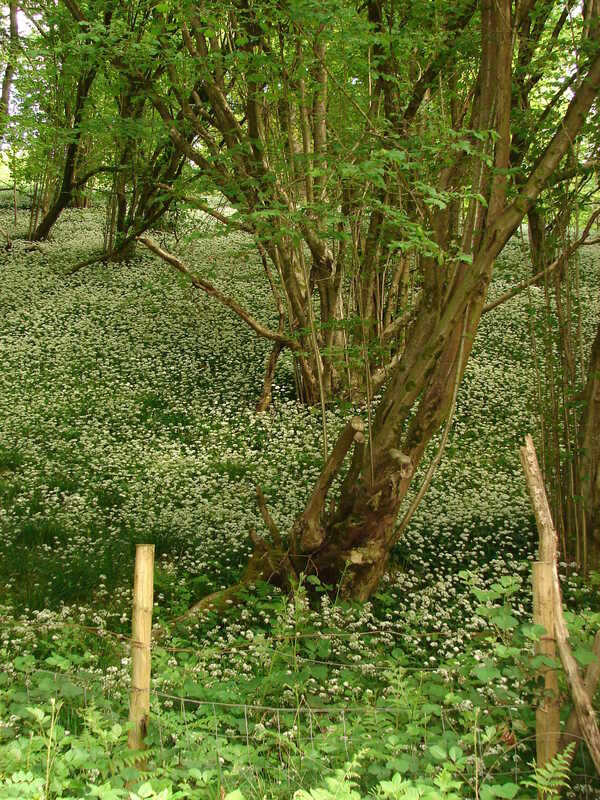 Have some fun at the nearby Go Ape, Mallards Pike, Clearwell Caves and Puzzlewood. 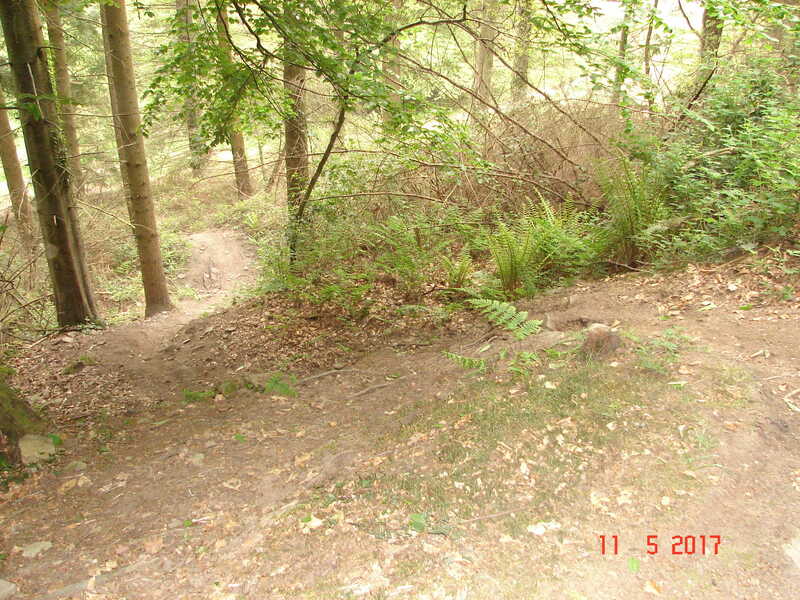 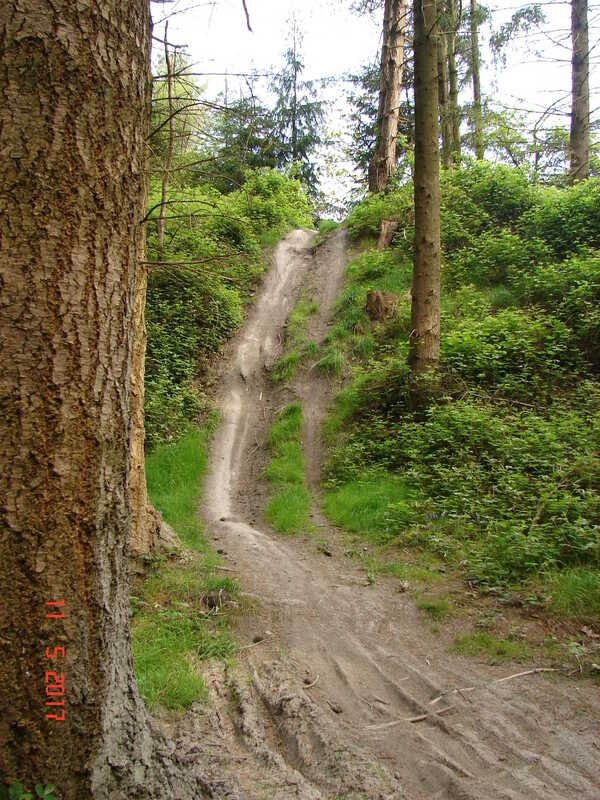 There are many cycle tracks for all abilities through the forest with two centre's at which you can hire a cycle if you do not have one. 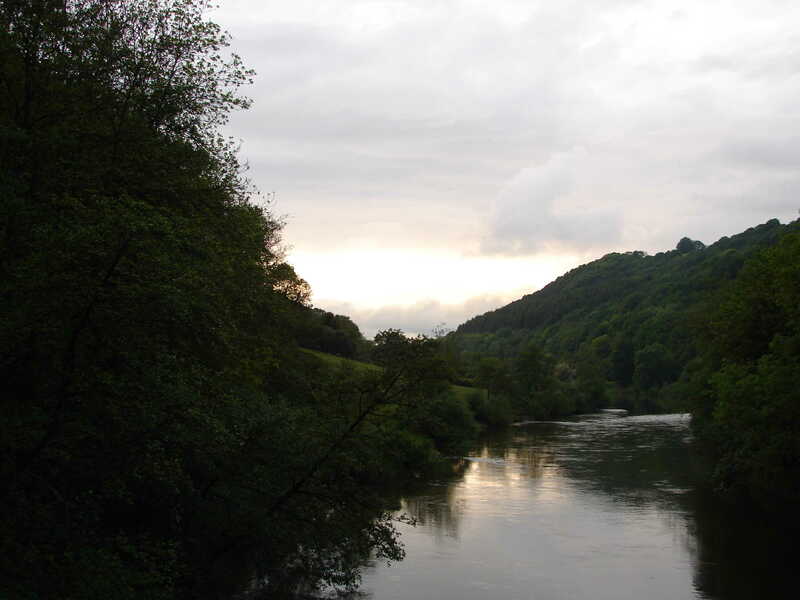 If water is more your style there is the National Diving Centre at Chepstow or hire a canoe from Wyedean Canoe and Adventure. 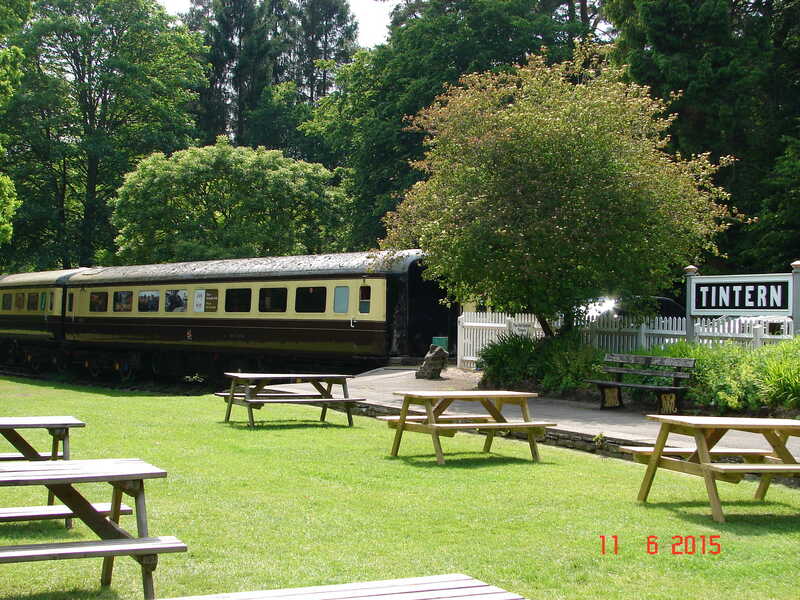 For the steam train enthusiast there is The Norchard Railway, which runs from Lydney to Parkend. 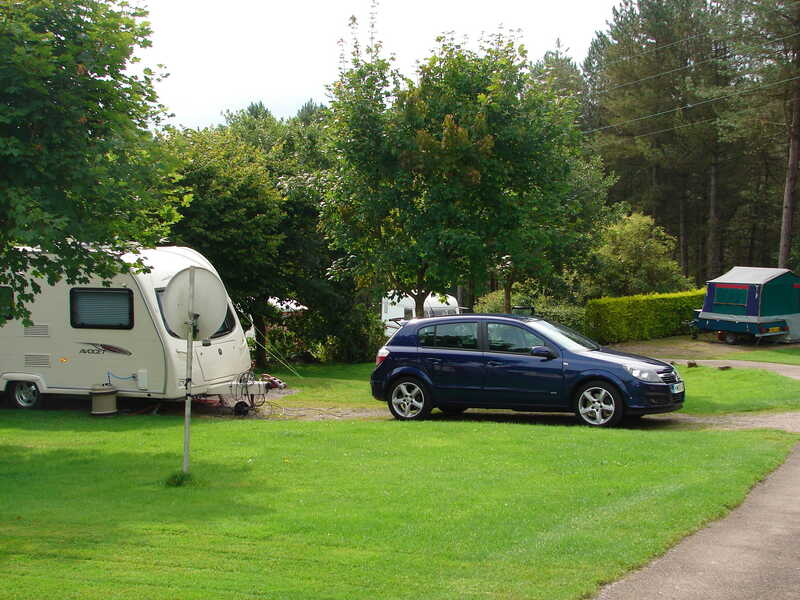 Hawthorne Cottage Caravan Site offers 10 level hardstanding and grassy pitches for caravans and campervans with electric hook-ups. 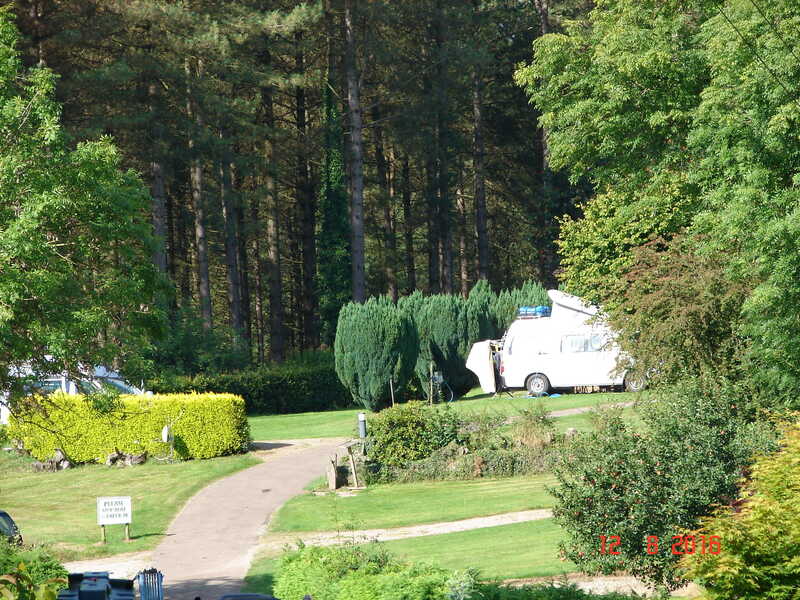 A clean toilet block has a hot shower and a chemical toilet disposal point. 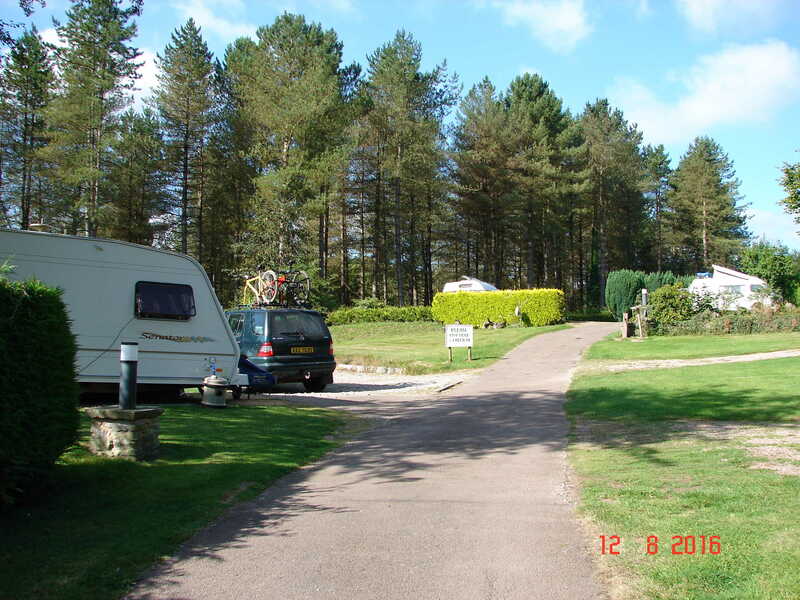 Dogs are welcome, but must be walked off site.